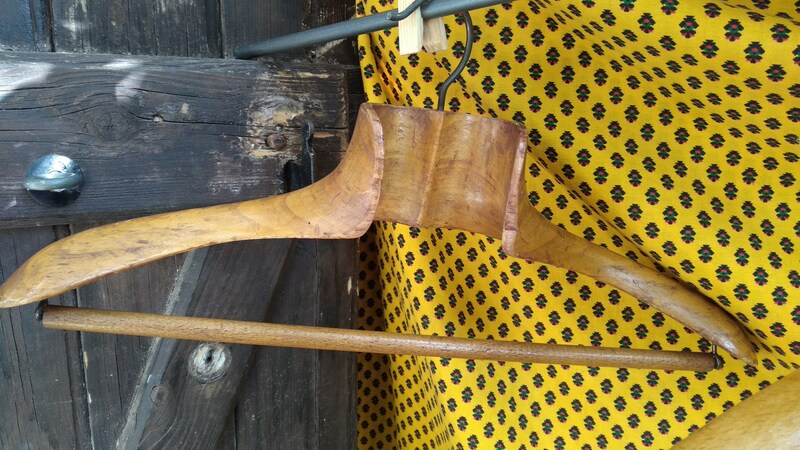 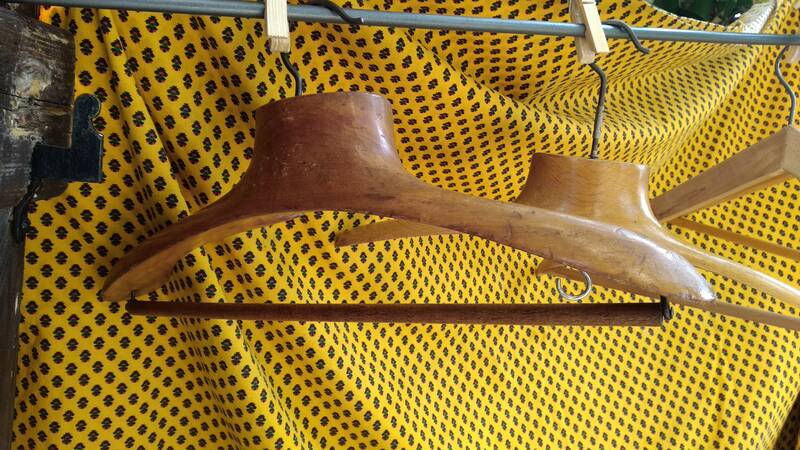 4 Large Antique French wooden coat hangers . 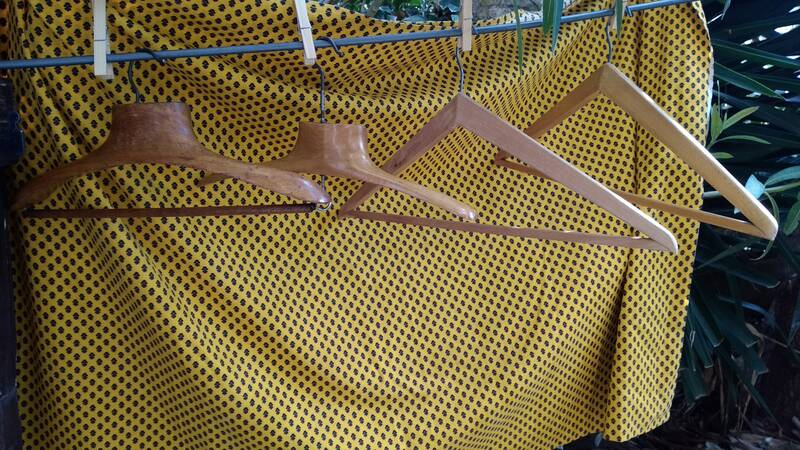 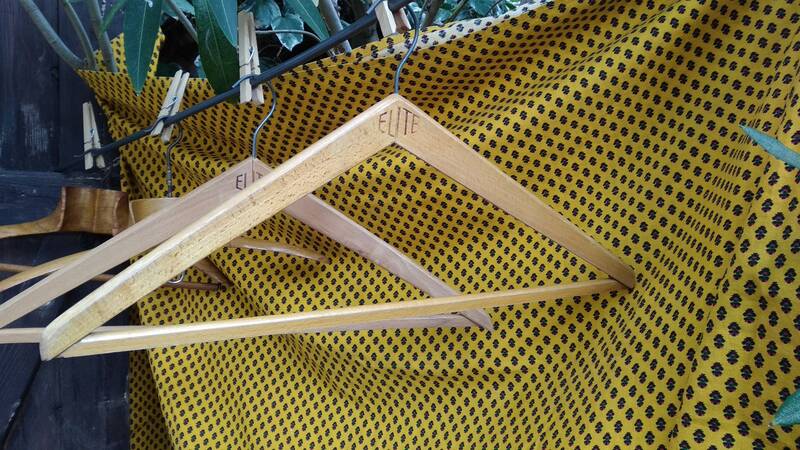 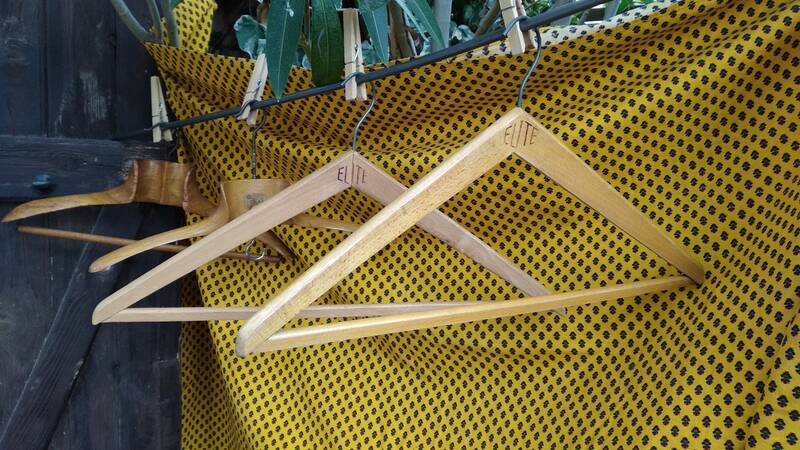 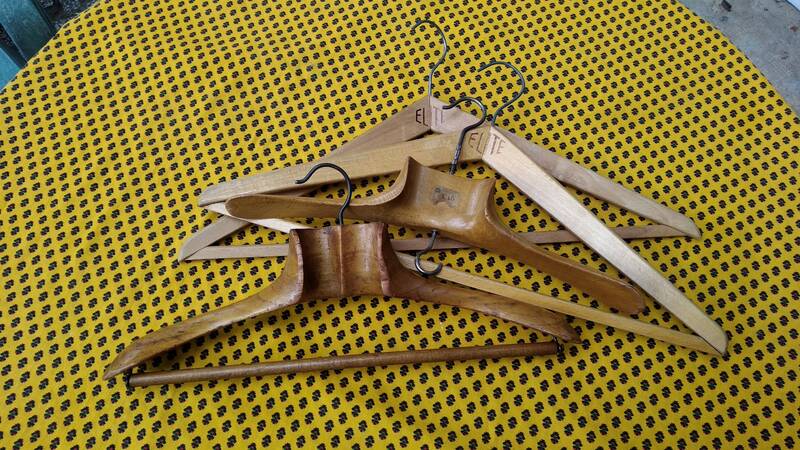 2 Large Coat hangers + 2 Elite tagged hangers. 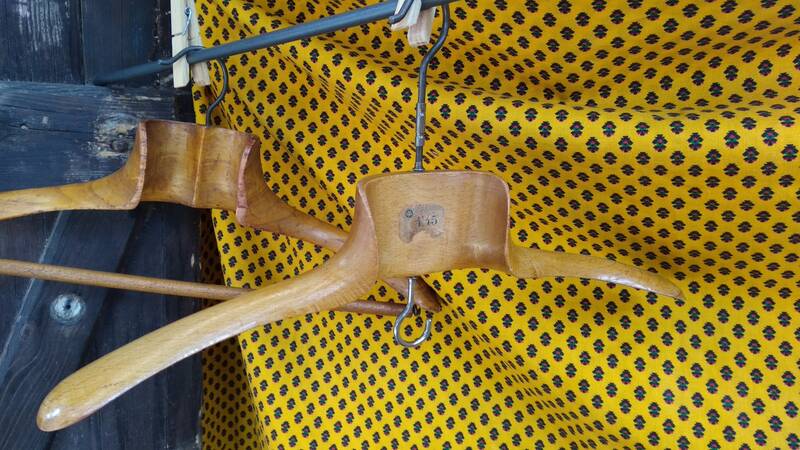 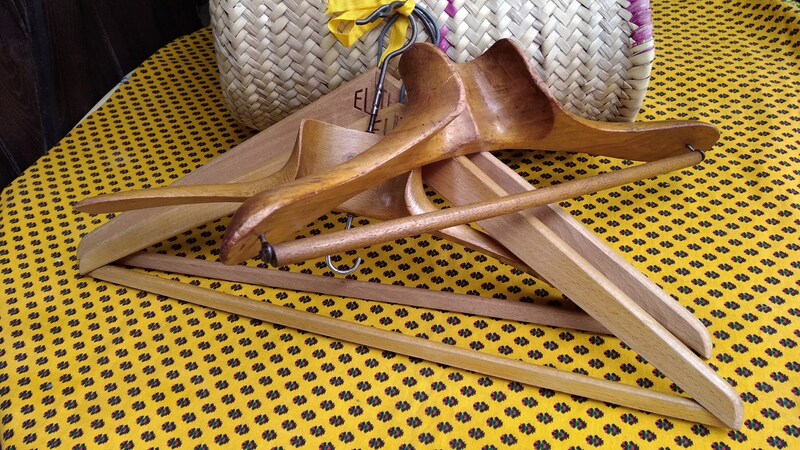 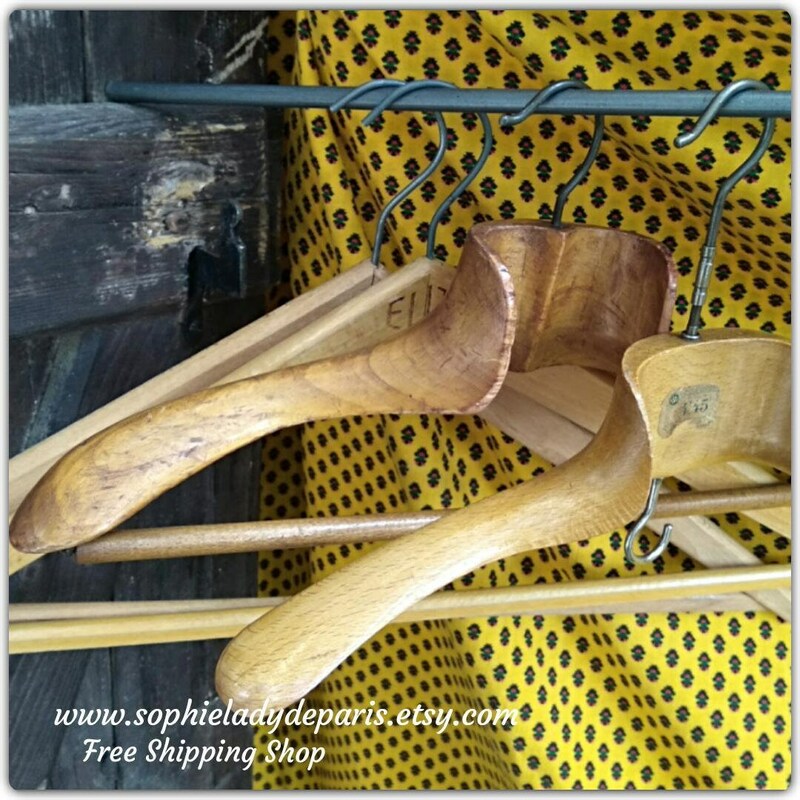 Beautiful French Hangers to decorate or to be in use again !